Published: 11th September 2015 by Mike. A new remastered edition of Second Toughest will be released on 20th November 2015. It was first spotted by vacant from the Dirty Forums on the UK iTunes Store and Apple Music. 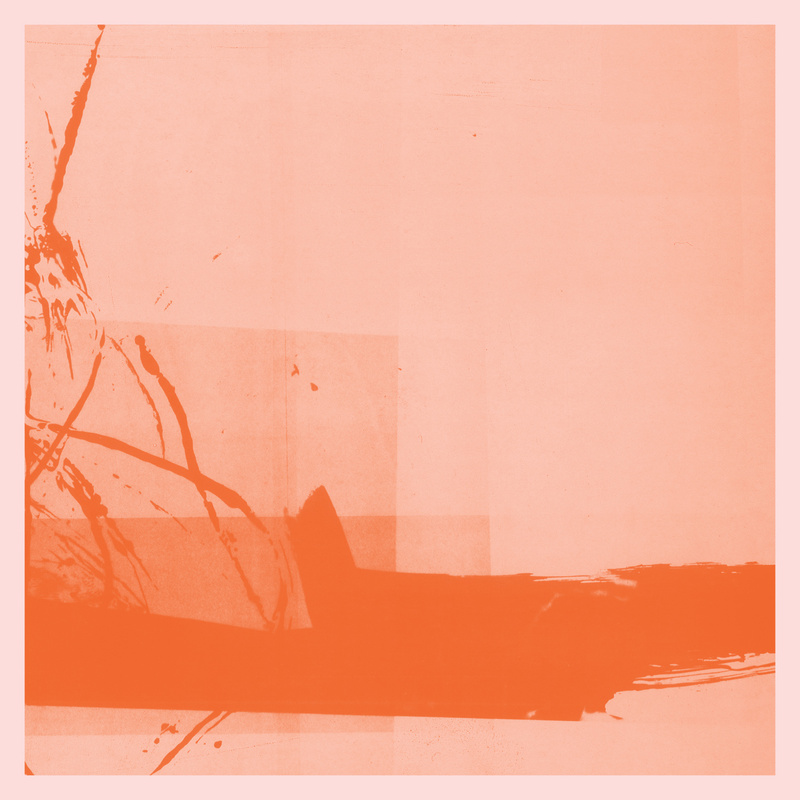 Originally released in March 1996, ‘Second Toughest In The Infants’ Underworld’s second album marks the point where the band forged out alone, creating some of the most forward thinking electronic music, out 20th November 2015. 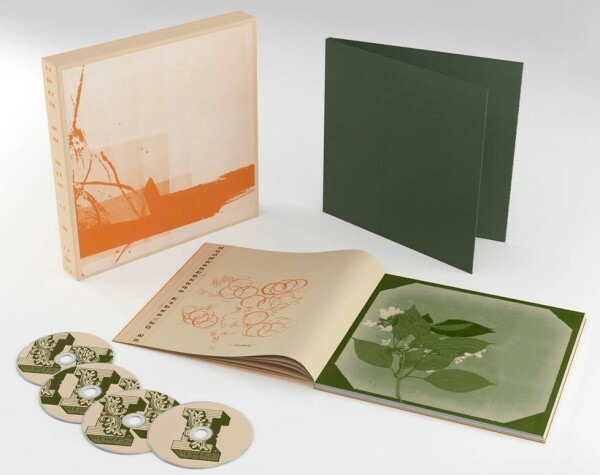 As it approaches its 20th anniversary, the album has been extensively remastered for the first time at Abbey Road Studios and comes presented in a Super Deluxe 4-disc set with extensive booklet with original artwork created by tomato and sleevenotes by Jon Savage. 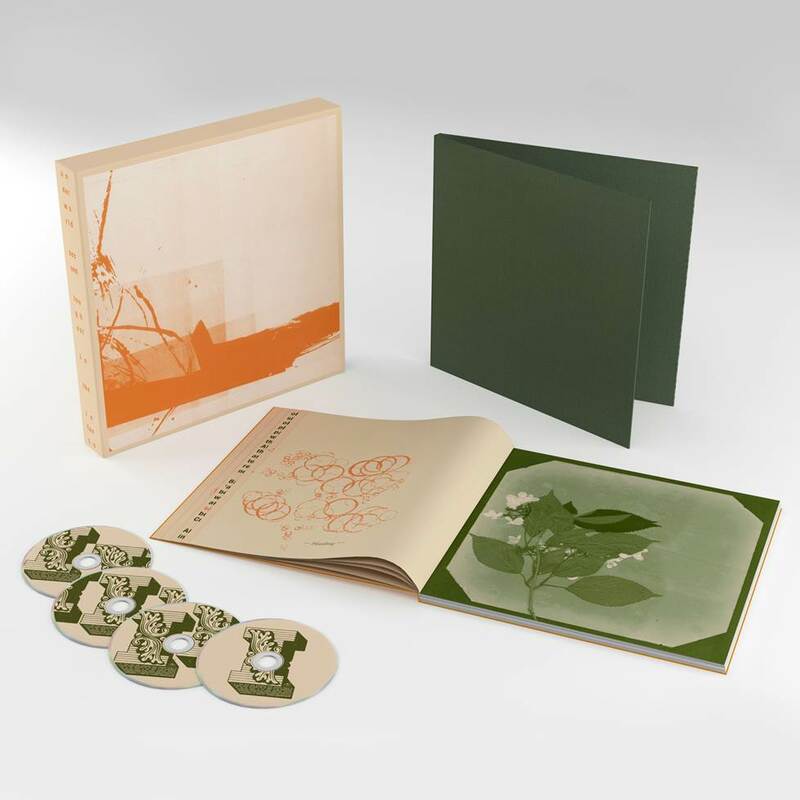 The extra discs feature non-album B-sides and remixes, unreleased tracks plus a complete disc that maps out the genesis of ‘Born Slippy (Nuxx)’ from its embryonic first studio version to the full, era-defining ‘Trainspotting’-soundtracking behemoth it became. The iTunes page has samples of “Born Slippy (Instrumental Version / Remastered)” and unreleased track “Techno Thang (Remastered)”. 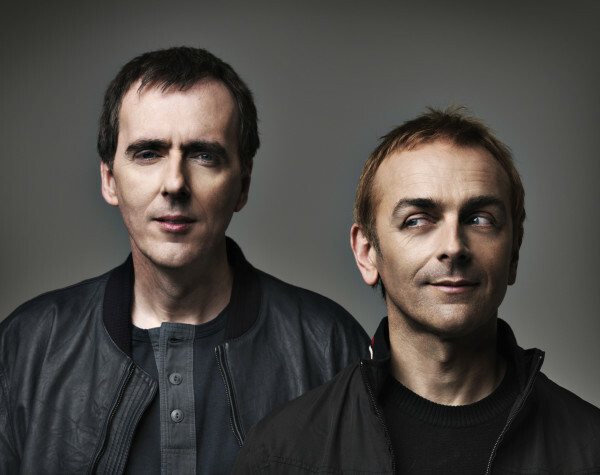 You can get these two tracks instantly when you pre-order through Underworld store or iTunes.